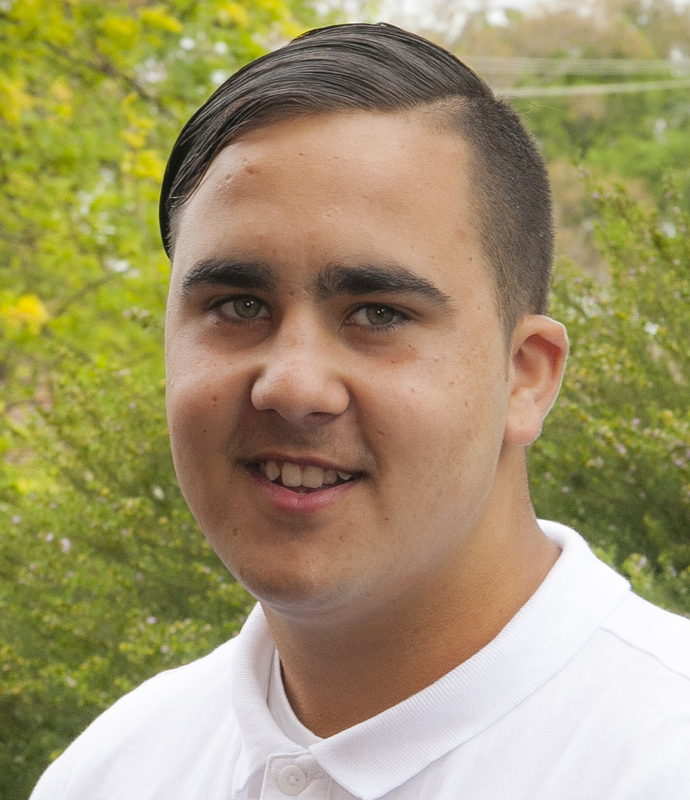 To increase the pool of work-ready young Indigenous people in the Goulburn Valley by engaging with 500 young people, in the six to 25 year old bracket, every year. To maintain positive employment outcomes for up to100 Ganbina participants each year. To ensure our participants continue to achieve 80 per cent success rate in their primary program activity. To introduce new programs as required which meet the changing needs of young people and prospective employers. Our proven methodology and results have attracted widespread interest from around Australia and overseas and as a result, we are working on a plan to migrate our programs and key learnings to other Aboriginal and Torres Strait Islander communities. By 2019, we aim to have the first self-sufficient Ganbina model up and running elsewhere. We hope that this replicated model will be the first of many and that as a result, Aboriginal and Torres Strait Islander communities across Australia will achieve social and economic equality with other Australians.